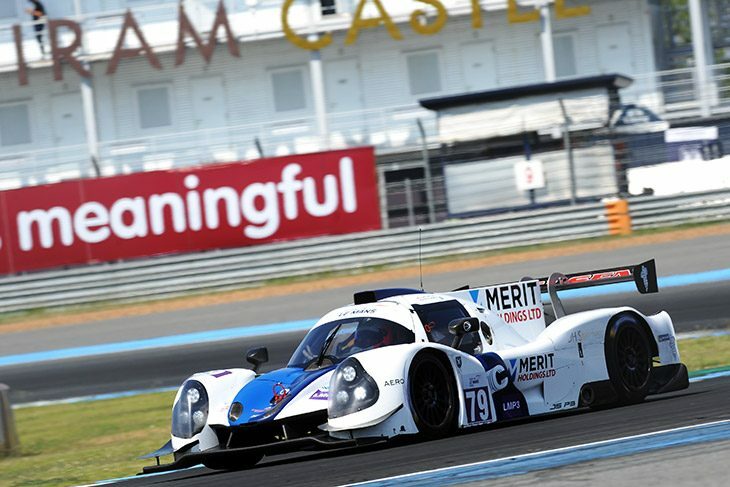 Hot on the heels of a second consecutive Asian Le Mans Series podium finish, Nielsen Racing are set to announce a triple programme for their LMP3 racing in 2019 with the multiple Championship winning team requesting a pair of entries for the 2019 European Le Mans Series, a pair in the supporting Michelin Le Mans Cup, and a single car in the VdeV Series. The ELMS will see the return of a pair of Ligier JS P3s, the team eager to follow-up on a successful year in 2018 that saw both of their cars in race contention. The Michelin Le Mans Cup meanwhile will see a single Ligier joined by a Norma M30, and the Norma will double up with a programme in VdeV. Final driver squads are currently coming together but there look set to be highly competitive combos in both ACO-run Series with drivers new to the team’s ACO-rules programmes in both Series. With calendar clashes galore Nielsen look set to park their previously successful Radical programmes to concentrate on the international LMP3 commitments.